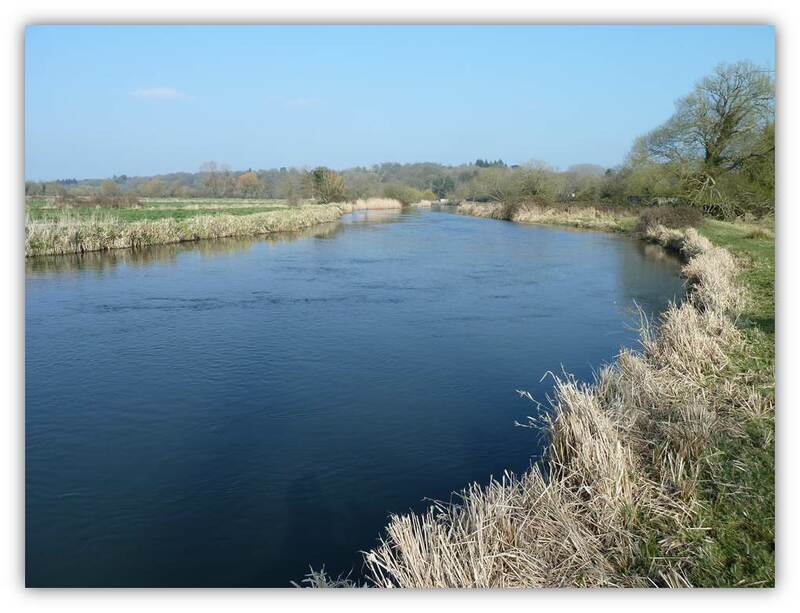 The River Restoration Centre will be producing and updating literature reviews in the shape of easy-to-read 'Science Digests' on issues related to river restoration planning, design and implementation. This is part of our aspiration to link science and practice and deliver evidence-based river restoration. The Science Digests will be freely available online. 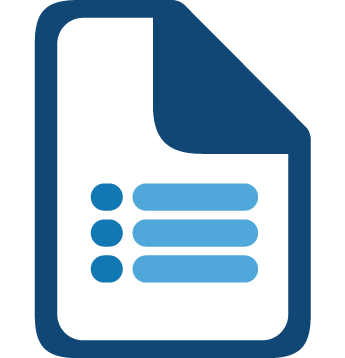 Readers, scientists and practitioners will be able to comment and contribute to the Science Digests using a freely available reference management software. We hope to create a forum for knowledge exchange and we will use the Science Digests to identify knowledge gaps that can be further investigated through research projects or field trials. The knowledge acquired will feed into our practice, guidance, advice and training material. The Science Digests will review key papers, articles, case studies and reports on topics related to river restoration. Papers will be grouped in relevant themes and subthemes and ordered according to their relevance/interest. Each theme will be summarised in a couple of paragraphs. Each cited publication will be briefly summarised. The Science Digests are designed to be read quickly to get a broad understanding of existing evidence with key references to consult for further information. They will be regularly updated. Comments are welcome, as well as additional papers or reports which readers wish to add to the review. In order to comment or add your own suggestions, please join the Mendeley group which will be set up for each topic which is reviewed. Mendeley is a free software which allows users to reference articles, and easily share their papers. The first topic reviewed by the RRC is the use of 2D modelling in restoration projects. This Science Digest is aimed at providing practitioners with a short summary of the most recent scientific papers and case study examples on the topic, along with an introduction to hydrodynamic modelling. To view this literature review please click here. Please join the Mendeley River Restoration and 2D hydraulic models group to add your thoughts on the review and share additional papers. This issue of Science Digest addresses deflectors as a practical restoration method and provides an overview of how this technique can be designed and analysed, as well as the impacts on geomorphology, habitat, erosion and deposition. Each paper in this report has been summarised in order to provide a brief understanding of what the authors set out to achieve. Three main themes are discussed; however readers are encouraged to comment on these topics, suggest new ideas, and add examples, papers and case studies to this report. 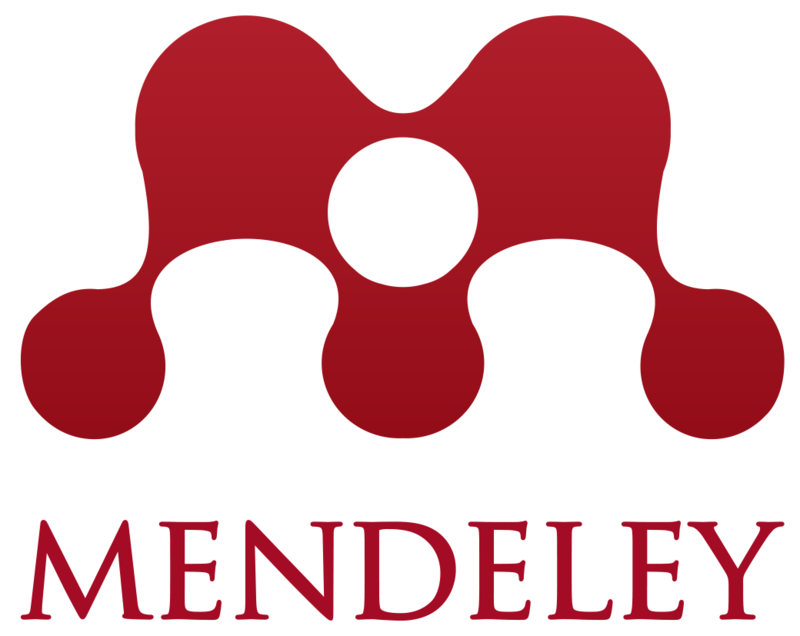 Comments and additional papers can be submitted through the dedicated Mendeley group. 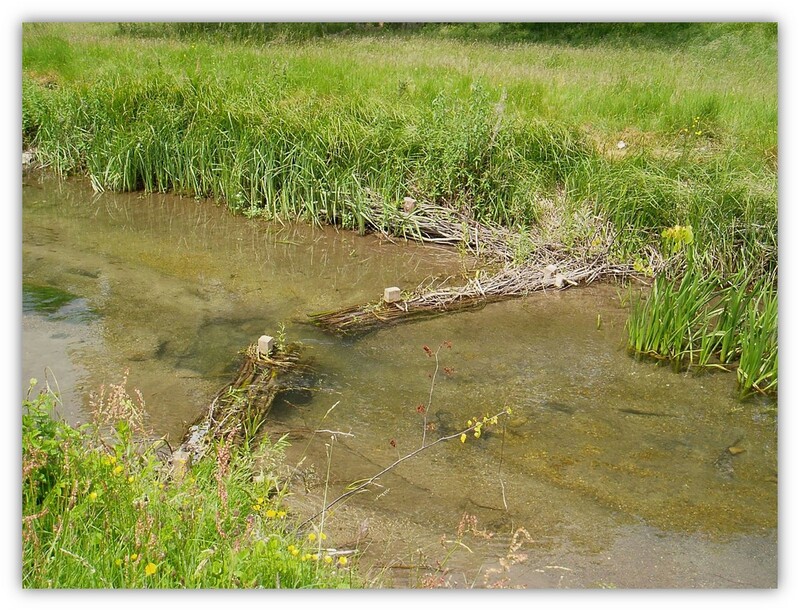 Please join the Mendeley Practical use of deflectors in river restoration group to add your thoughts on the review and share additional papers. If you have a suggestion for a topic you would be interested in learning about, contact us and let us know. Alternatively leave a comment on our blog post.